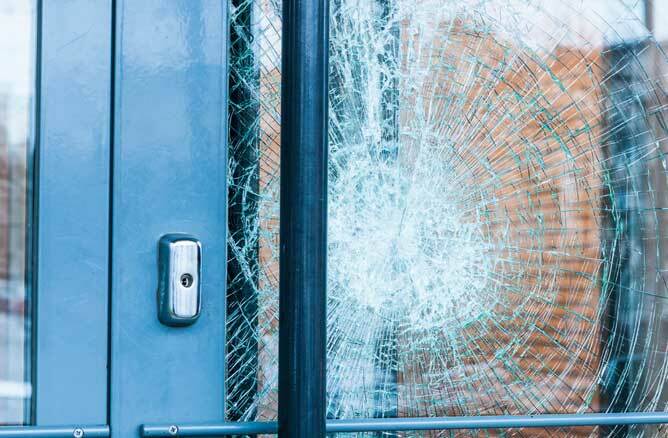 Nobody likes to anticipate it, but it does happen: a broken window or door in your home. 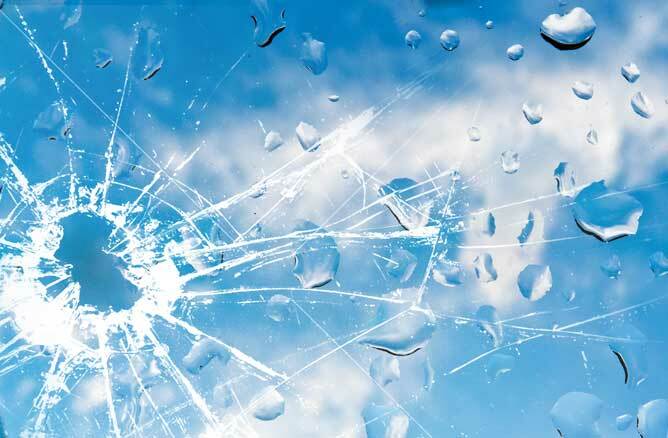 Whether the result of accident, vandalism or burglary, broken glass is a major security issue and you need to get it fixed fast. Britannia are on stand by ready to respond. Call now on 0203 281 1800 and let us get a glazier to you within the hour. 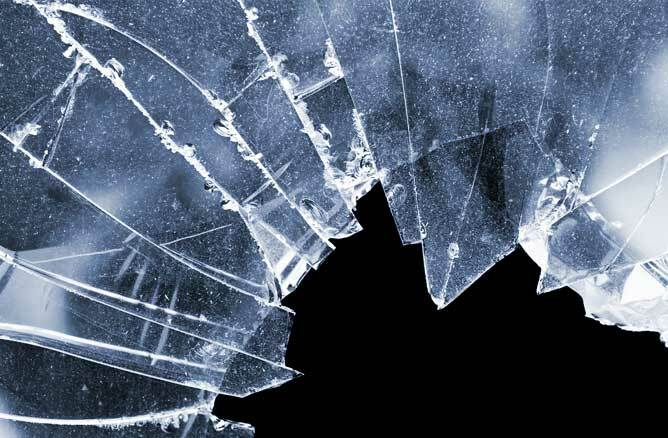 In just 1 hour we can respond and board-up broken or cracked windows and fit glass to make your home secure. 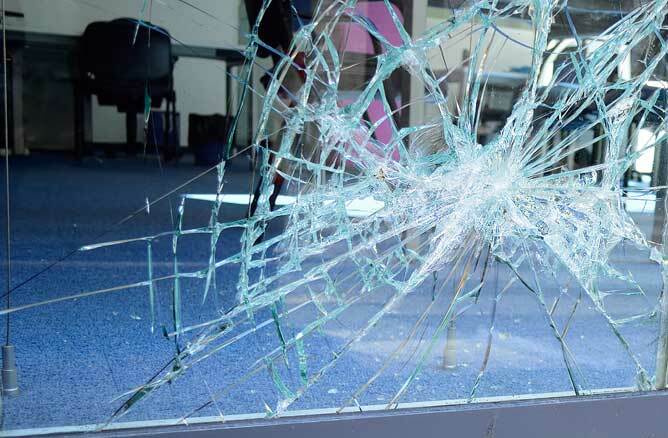 For emergency shop window glass replacement and shopfront window repairs choose Britannia. We have all types of glass in stock ready to fit in an emergency. Britannia Glass aim to be with you within 60 minutes of your enquiry . 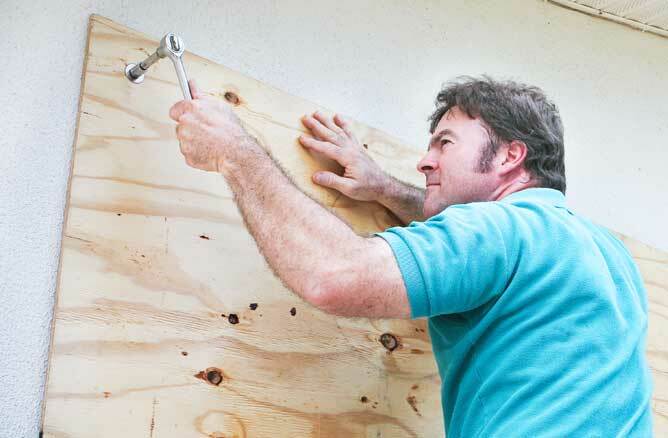 For super fast boarding up from your local London glaziers available 24/7 call now. Our glaziers also fit toughened, laminated, decorated and safety glass, plus doors and mirrors throughout the London boroughs. We have replacement glass in stock, ready to be cut to size to repair your windows or doors. 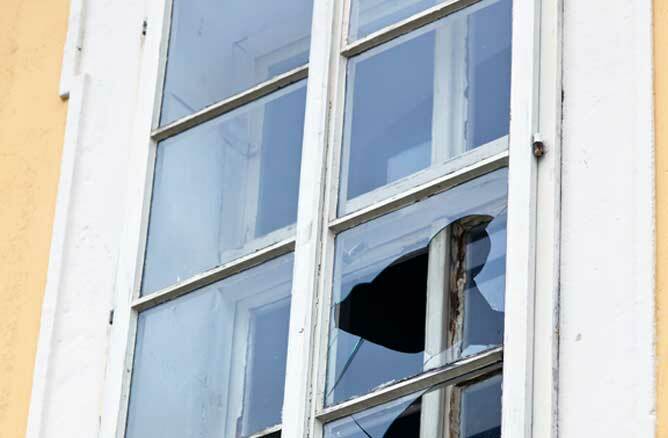 We fit and repair windows for offices in East, West, South and North London. 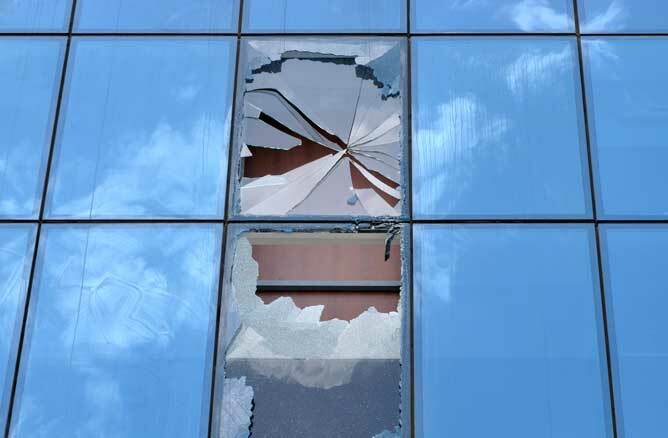 We know you need to secure your office quickly , that is why we offer 24/7 around the clock repairs. We aim to get to you in just 1hr. Emergency repair and double glazed glass replacement available across the whole of London. For 24hr glass replacement call now. 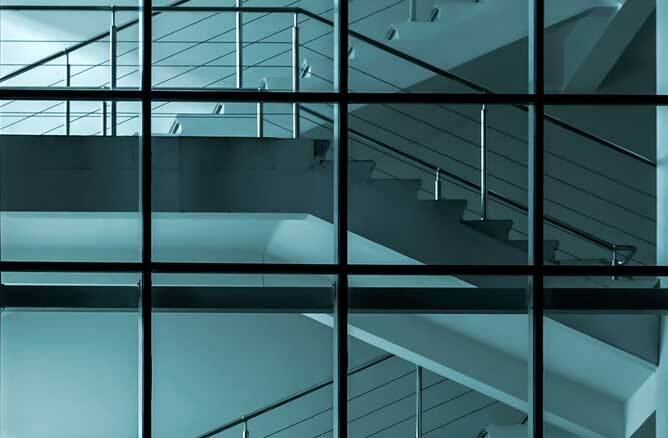 We also replace and repair glass doors, from glass paneled patio doors to solid glass doors we offer a number of solutions and always stock a variety or glass types. As well as double glazing naturally we fit glass and make repairs for single glazed windows. Let’s get your window fixed fast. . .